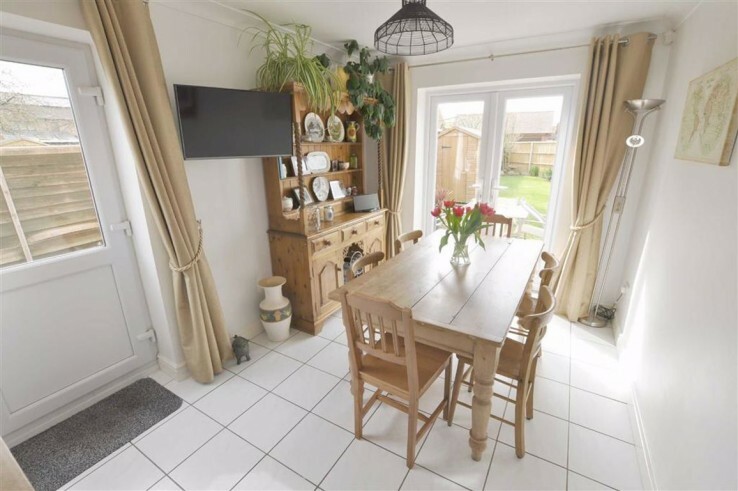 Located in the popular and well served village of Hanley Swan, Church View Cottage is an attractive detached home situated on a private cul-de-sac of four similar dwellings. 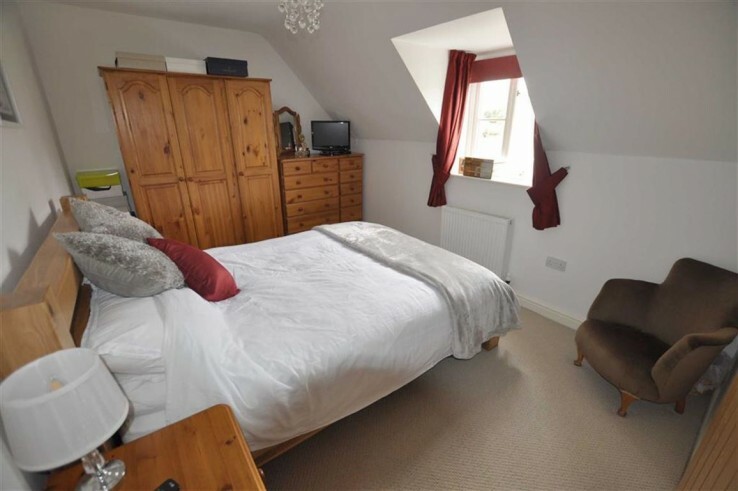 The accommodation in brief comprises entrance hall, cloakroom, living room and dining kitchen whilst to the first floor there are three double bedrooms, the master with en suite shower room and family bathroom. 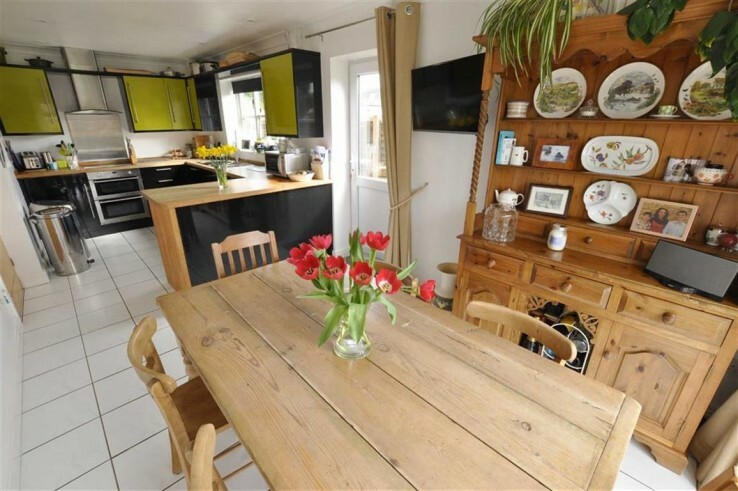 The property benefits from enclosed gardens, partially converted garage to create a useful home office, additional driveway parking with pleasant views over farmland towards Hanley Swan Church and the Malvern Hills beyond. EPC rating awaited. 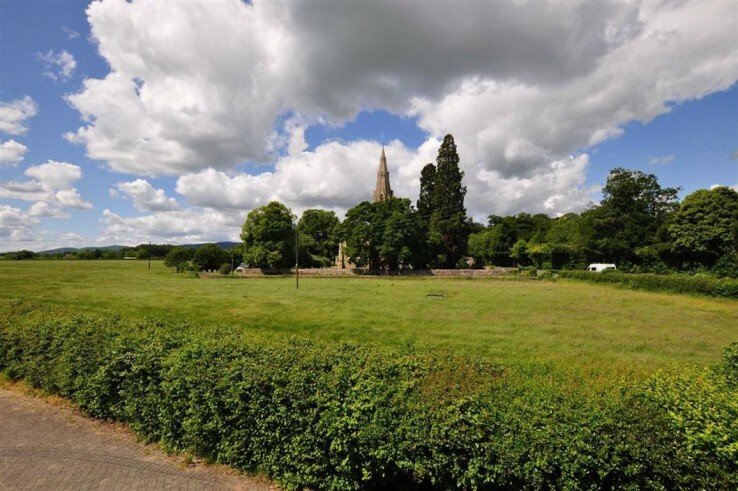 The popular village of Hanley Swan has much to offer; an attractive village green with pond, The Swan Inn, a shop and post office, village hall and well thought of Primary and Secondary schools. 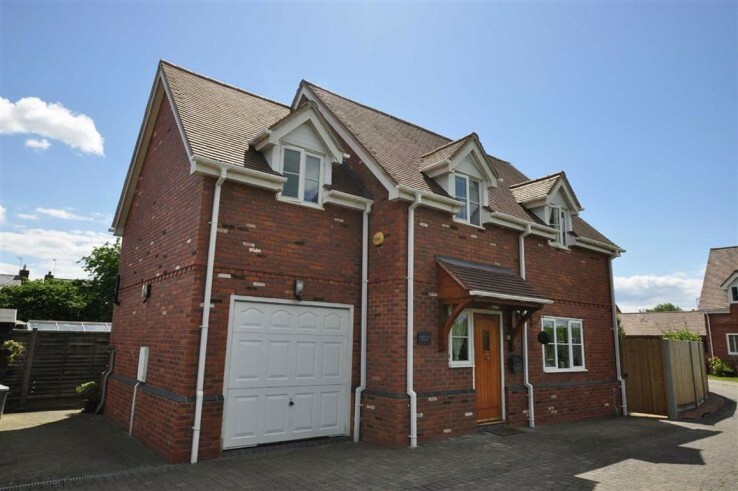 Ideally placed for access into Malvern and Upton Upon Severn or on to Worcester and M50 junction, this thriving community has lots to offer. Entrance Hall - A hardwood entrance door with inset glazed panel leads into the Entrance Hall with double glazed window to front, oak effect flooring, underfloor heating thermostat and double doors to the useful under stairs storage area. Cloakroom - Fitted with a white suite comprising low-level WC and pedestal wash hand basin with tiled splash back. Shaver light and point, extractor vent, ceramic tile flooring and under floor heating. Dining Kitchen - The Kitchen is comprehensively fitted with a range of contemporary high-gloss base and eye level units under oak block work surfaces with integrated electric double oven, four ring electric induction hob with stainless steel splash back and extractor hood above. Integrated fridge, freezer, dishwasher and washing machine. 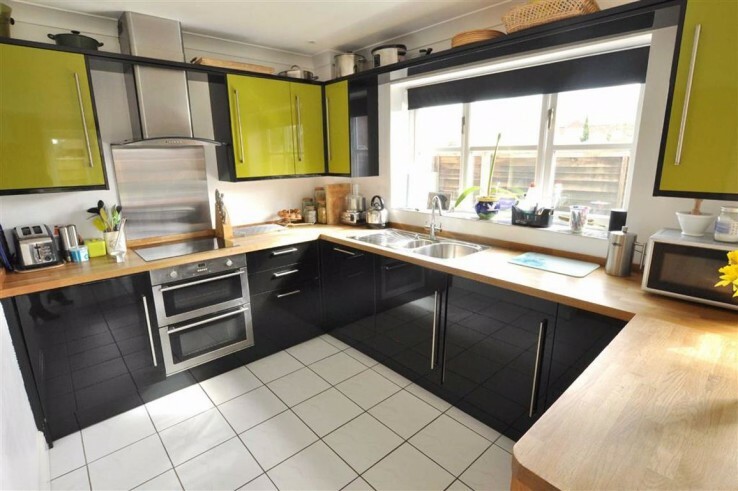 One and a half bowl stainless steel sink unit with swan neck mixer tap, ceramic tile flooring, inset spotlights, coving to ceiling and double glazed window to rear. First Floor Landing - From the Entrance Hall the staircase rises to the First Floor Landing with hatch to loft space and oak doors to all rooms. En Suite Shower Room - Fitted with a white suite comprising fully tiled corner shower cubicle with sliding doors housing mains fed shower within, pedestal wash hand basin, low level WC, shaver light and point, ceramic tiled flooring, heated towel rail and obscure double glazed window to front. 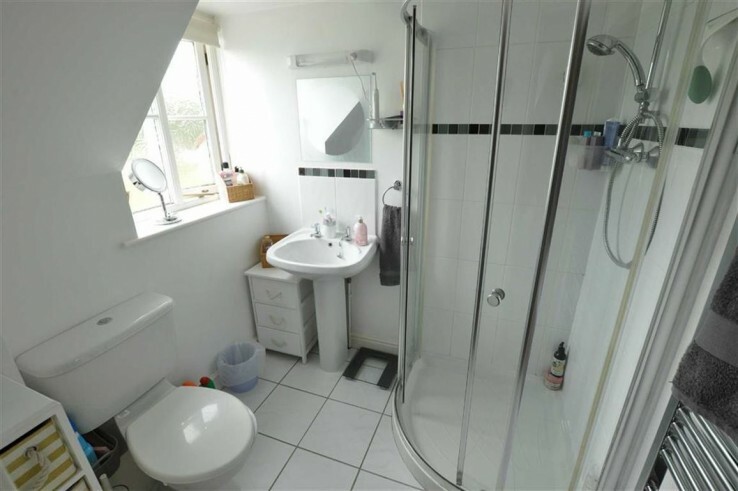 Bathroom - The Bathroom is fitted with a white suite comprising panelled bath, fully tiled shower cubicle with mains shower and folding glass door, pedestal wash hand basin and a low-level WC. Heated towel rail, ceramic tiled flooring, shaver light and point and Velux window to rear. 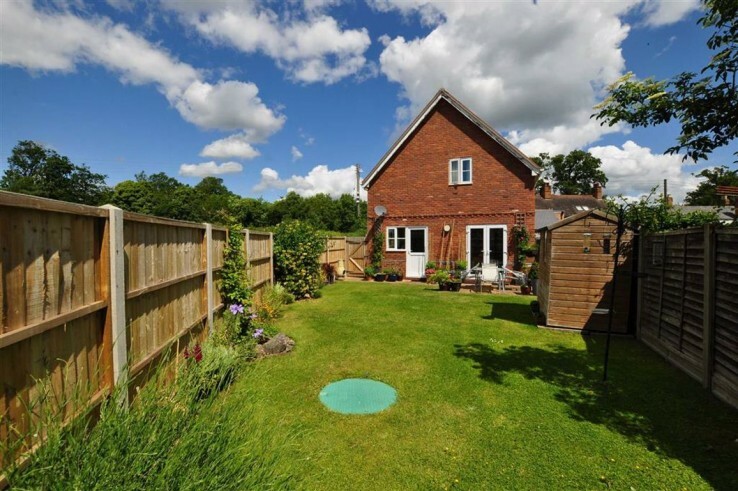 Outside - To the side of the property is a paved parking area with timber shed and gated access to the rear garden. 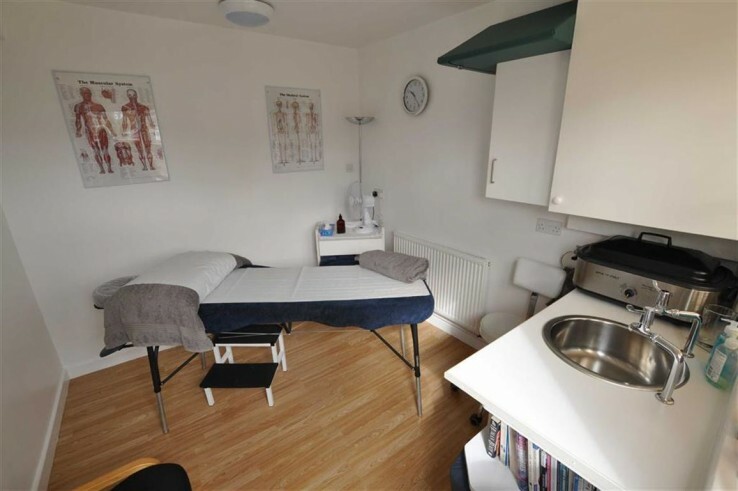 The integral garage has been partially converted to provide a Home Office access from the rear of the property, however retains the metal up and over door to the front, light and power. The gardens lie primarily to the side of the property and are South facing and enclosed by wooden fencing. 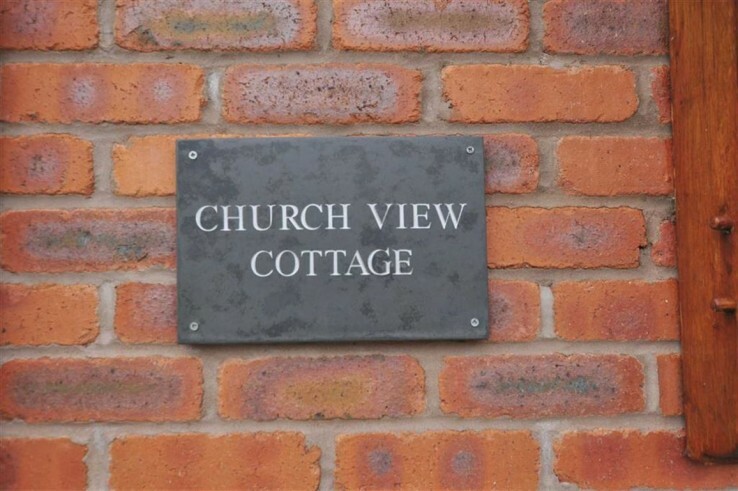 Adjoining the living room and kitchen is a paved patio seating area from which views towards the church and Malvern Hills can be enjoyed. The garden is primarily laid to lawn with floral and shrub borders along with a timber garden shed. 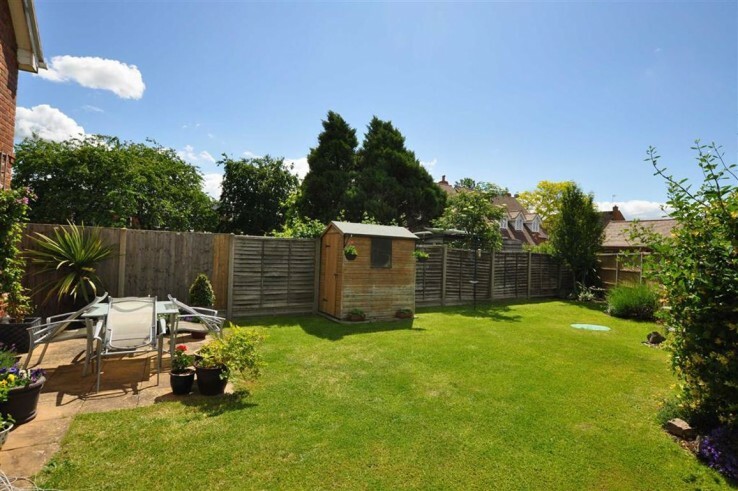 There is gated access both from the front of the property and also the parking area providing access to the rear garden. Directions - From our Malvern office proceed on the A449 towards Ledbury bearing left onto Hanley Road. Proceed ahead towards the village and Hill View Drive is located on the right just after the Church. 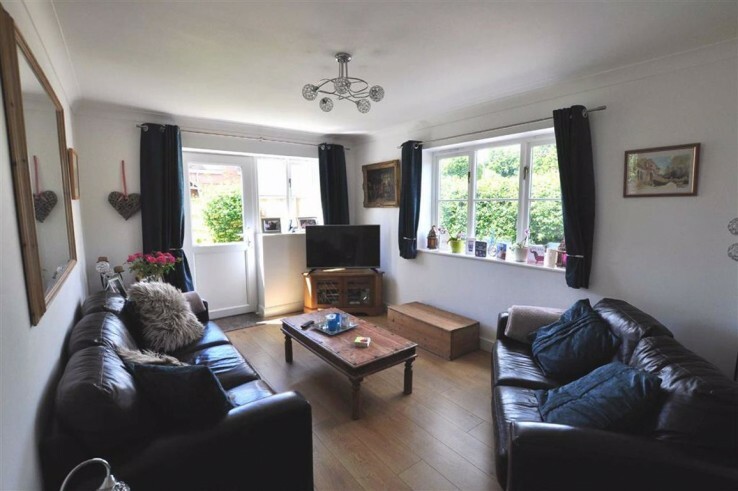 Our client advises us that the property has LPG heating, mains water and drainage and mains electricity supply. These details are to be confirmed within the solicitors pre contract enquiries.